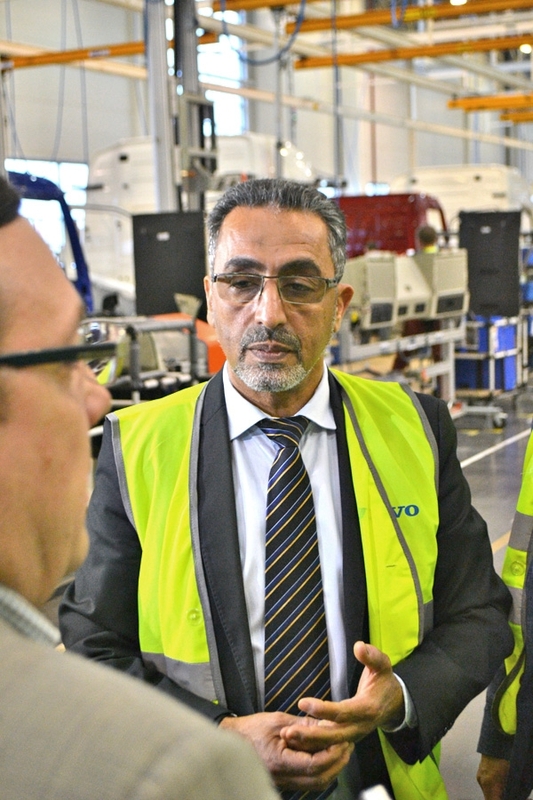 The meeting was attended by top managers from key Volvo divisions. 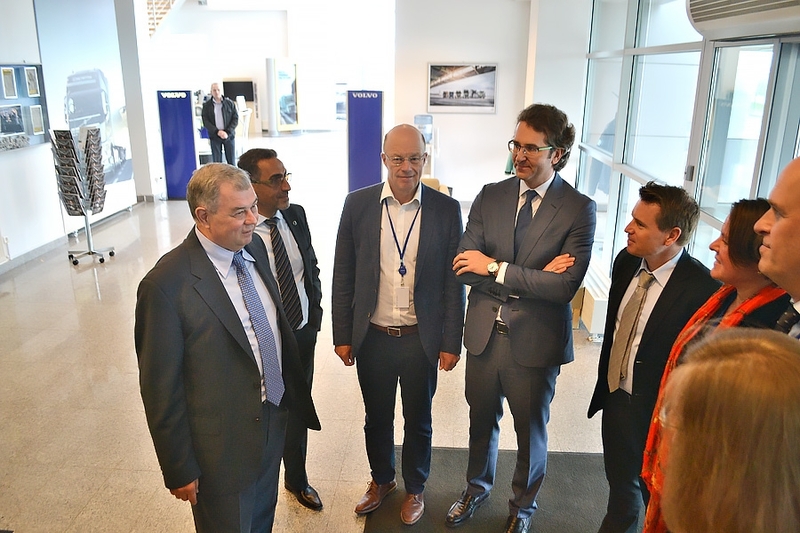 Prior to the meeting the attendees visited Volvo Truck plant premises. When answering Anatoly Artamonov’s questions, Abuayub Abdenasser, Kaluga Truck plant director, said that the plant operated full work week. 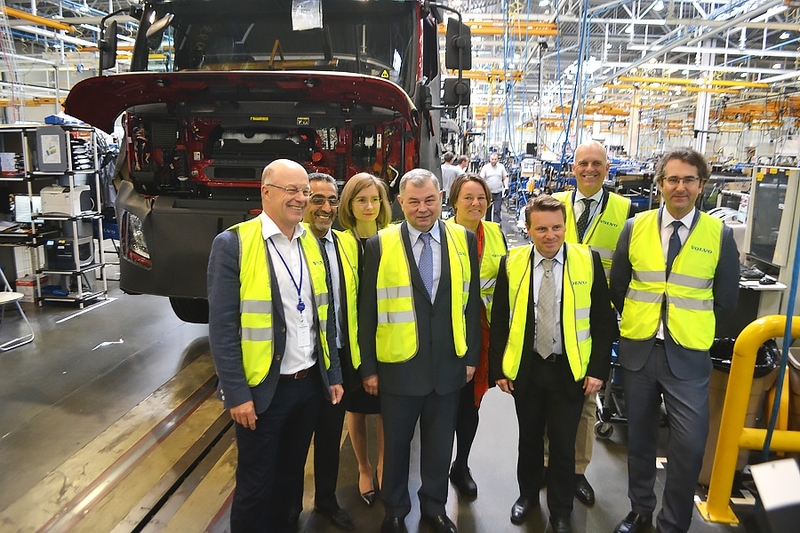 He also said that the plant was to extend production of Volvo trucks this year. 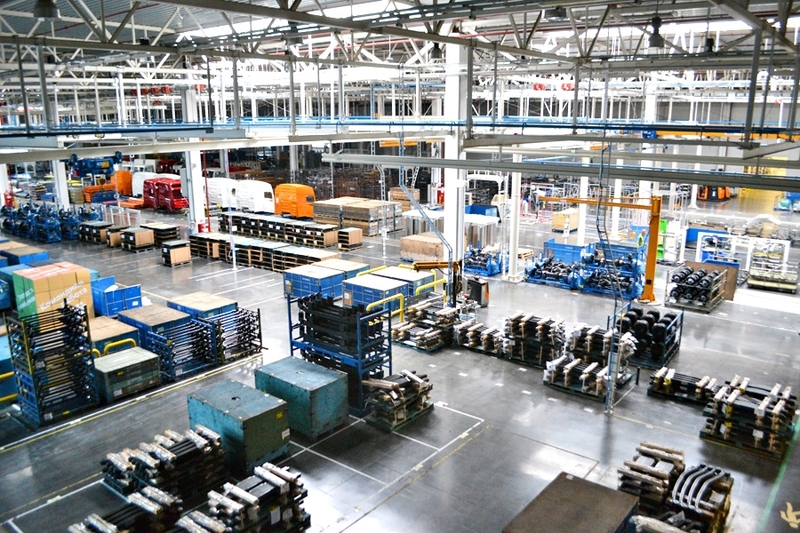 In June the plant is to produce 24 trucks a day. 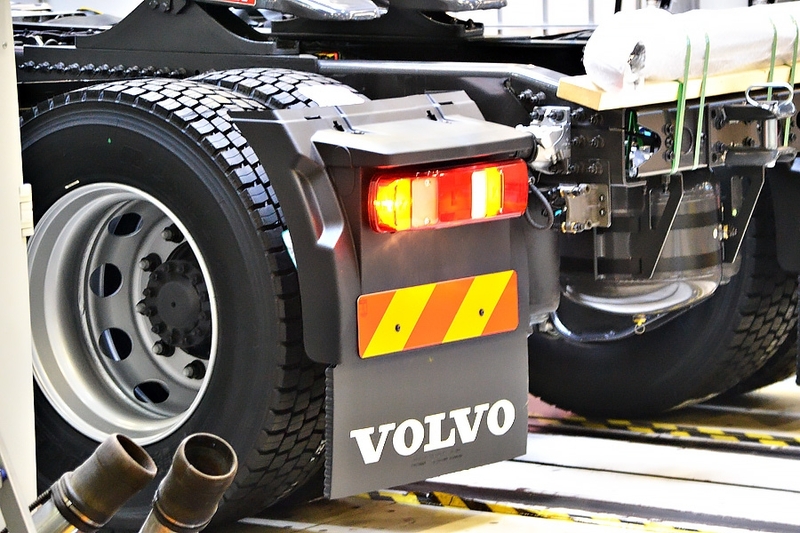 Cabs for the trucks are supplied by Volvo cab plant located nearby. As the plant’s scope of production increased it re-hired over 280 specialists. 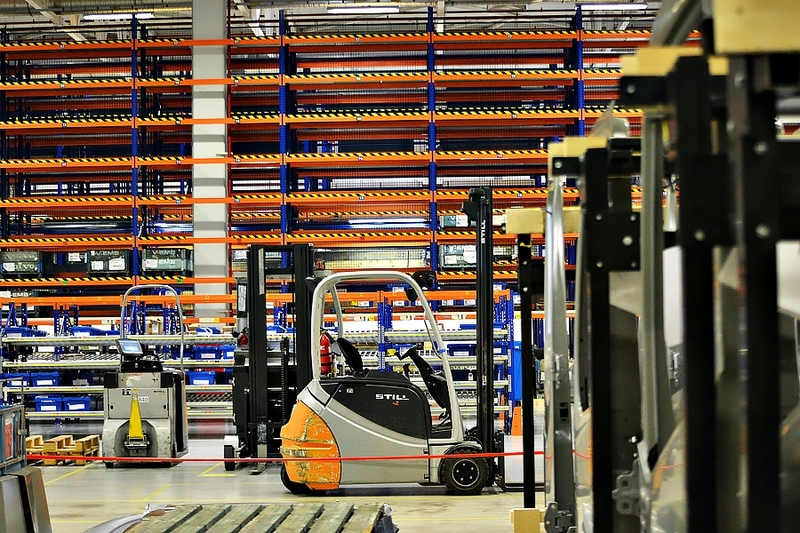 Currently Volvo production facility employs over 500 people. 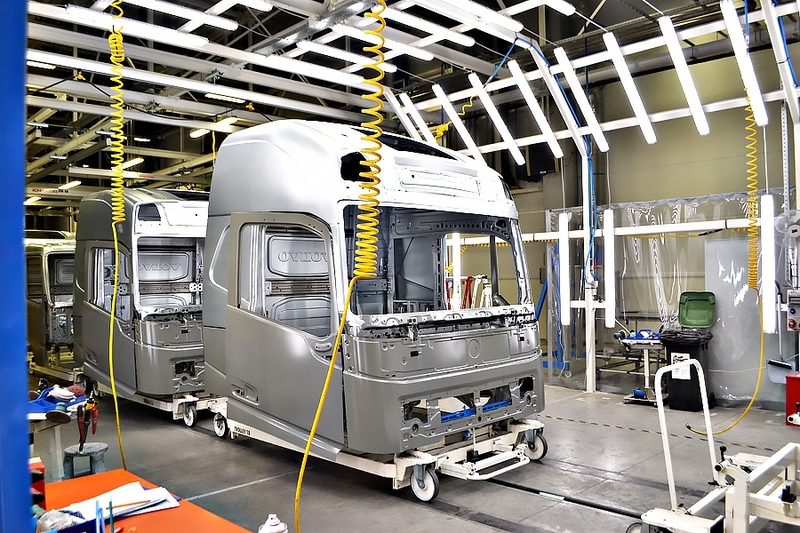 Volvo Truck plans to increase the share of locally-manufactured components in its production process at Kaluga plant. The company is to organize a Supplier’s Day in June. Potential suppliers, including regional manufacturers, will be invited. 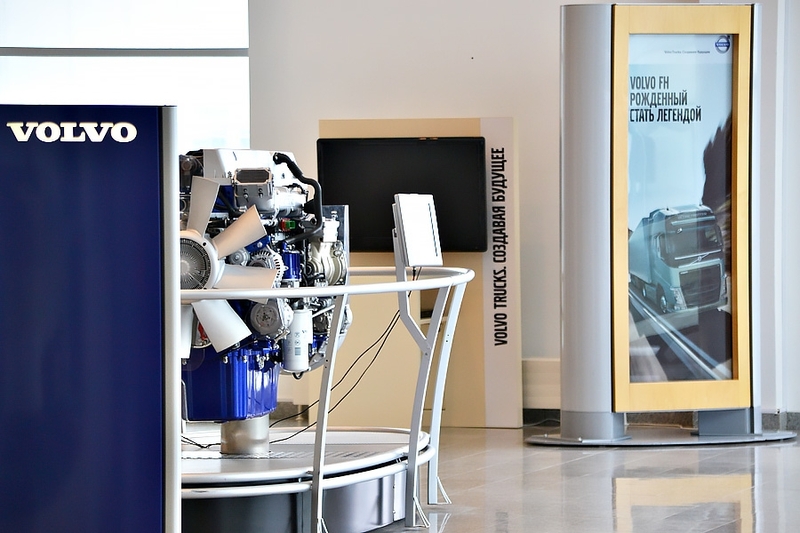 Currently Volvo Truck cooperates successfully with Kaluzhsky Dvigatel OAO plant supplying transmission components. 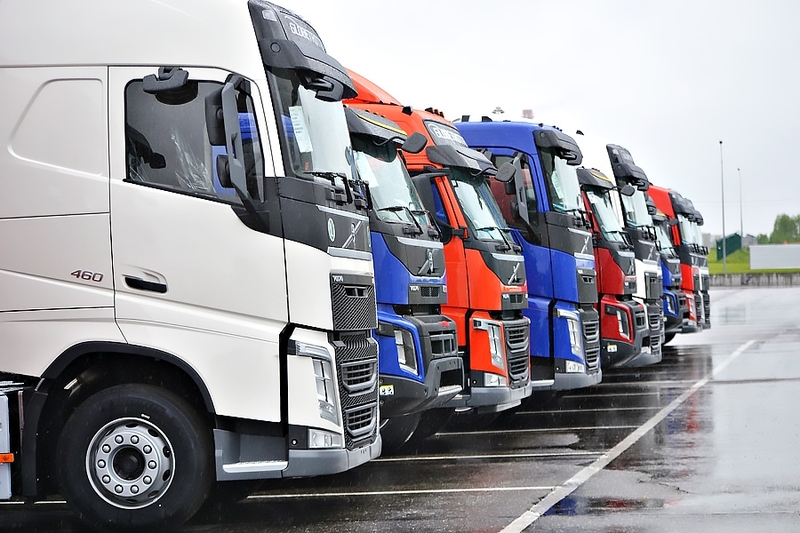 Anatoly Artamonov positively spoke of Volvo Truck’s intention to increase the degree of localization and to assess Kaluga industry’s export potential. The Governor wished the plant management every success with implementation of its plans.